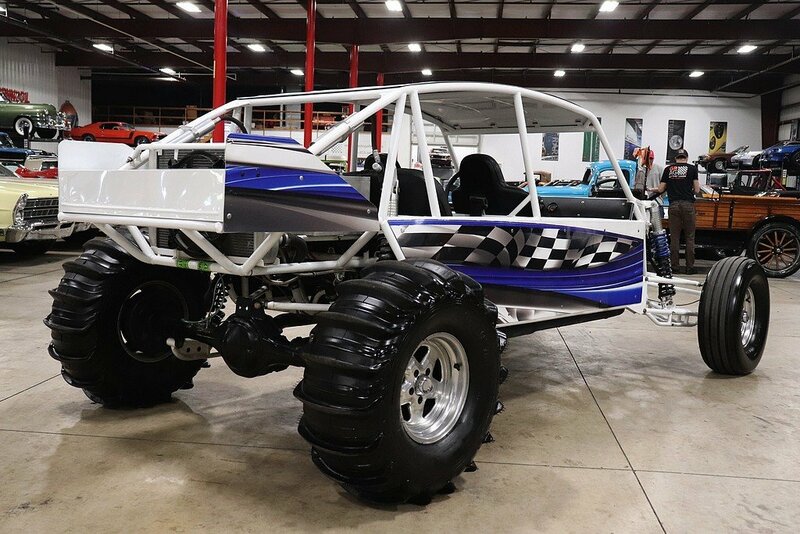 GR Auto Gallery is pleased to present this 2011 Sand Rail for your consideration. 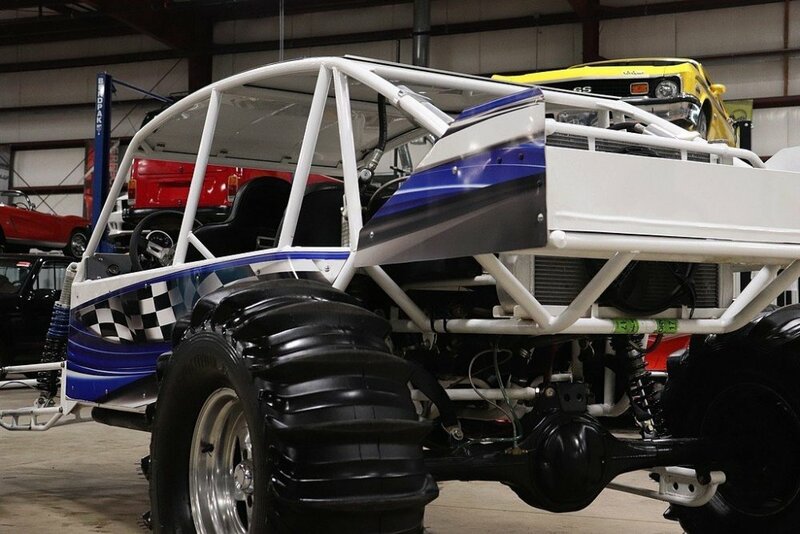 This thing is for adrenaline junkies and is sure to please. 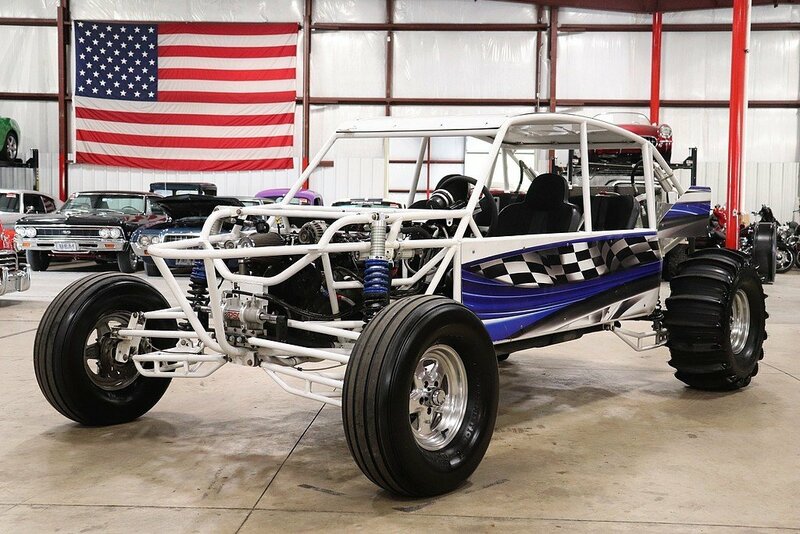 It has a full roll cage and seats 5 people, all with full harnesses. 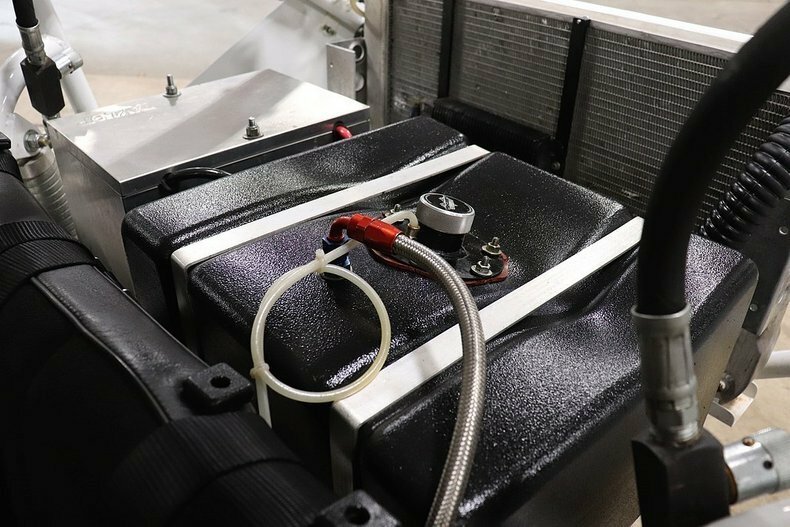 It is powered by a 2002 LS 5.3L v8 with a TH350 automatic transmission that was built by Coan Engineering. 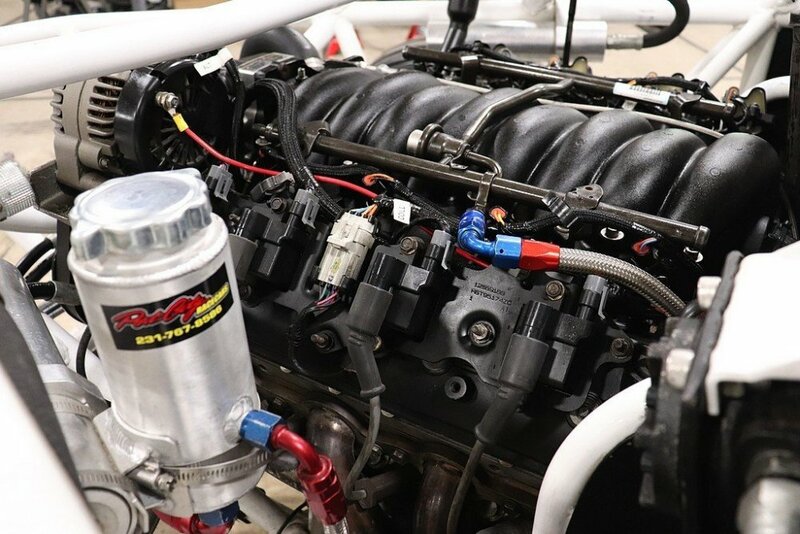 It is a reverse manual valve body with a hardened Sprague, and a 3500 stall converter by Ultra Bell. It has a Ford 9 inch rear end with a Yukon 3rd member, 5.00 gears with 31 spline Moser axles. The rail has FOA shocks with 10” stroke in the front and 14” stroke in the rear with 18” travel. 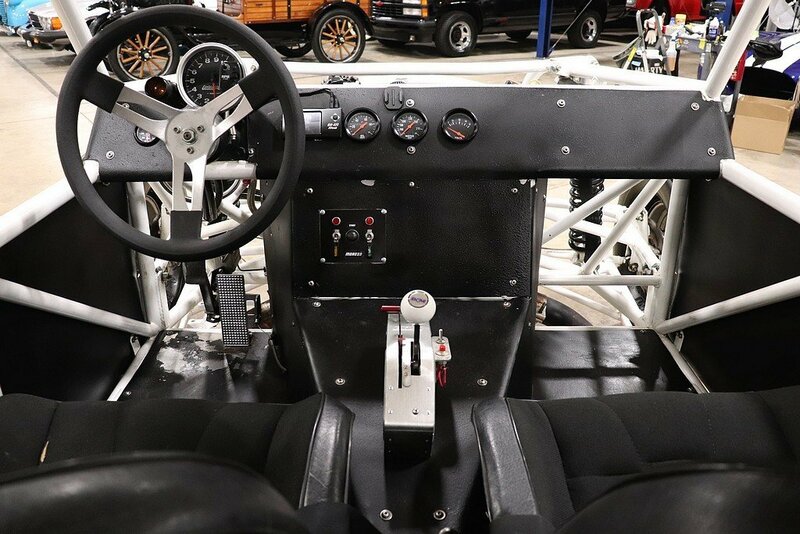 The rail also features Wilwood front disc brakes, power steering, 12.5L-15SL front tires on aluminum wheels, 16.00-15 Revolution 35 paddle tires that are new in the rear on aluminum wheels, aluminum radiator with an electric cooling fan, B&M Pro Ratchet shifter and Auto Gauge tach with shift light. The rail is sold with bill of sale. Is that a 57 vette in the back? On the Lift? If so How much?